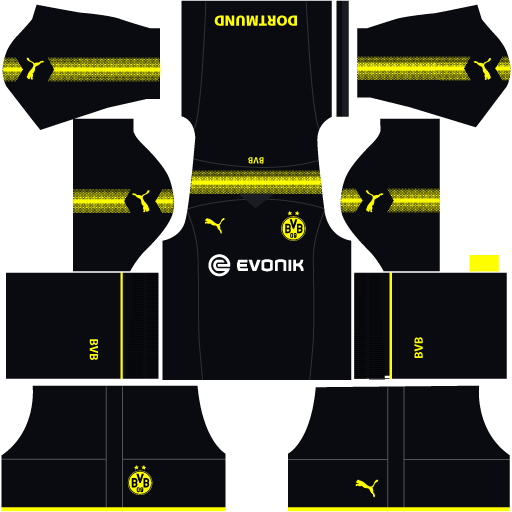 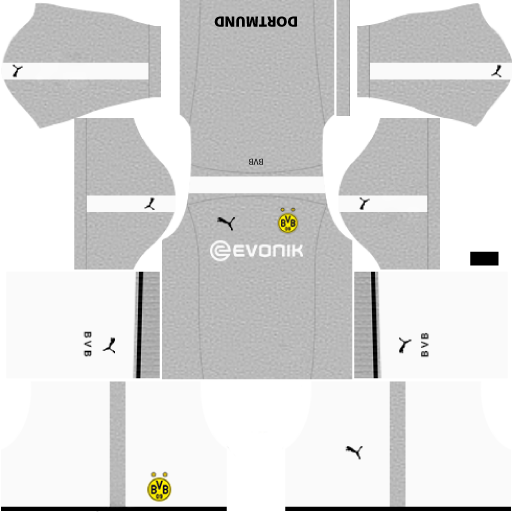 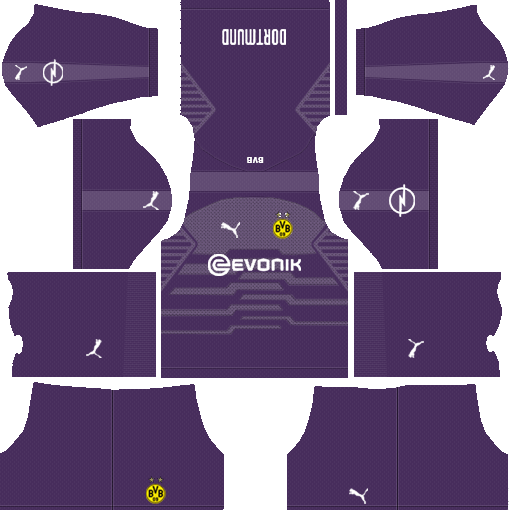 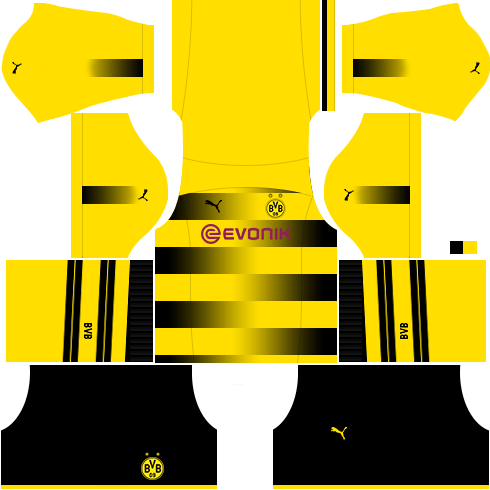 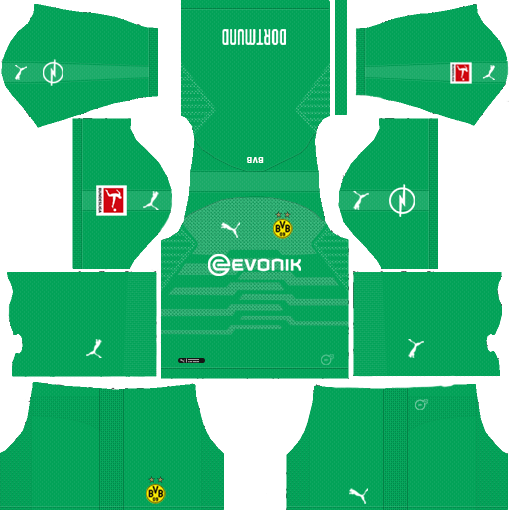 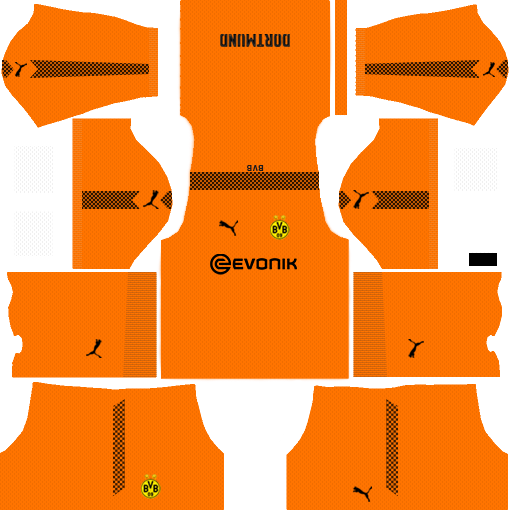 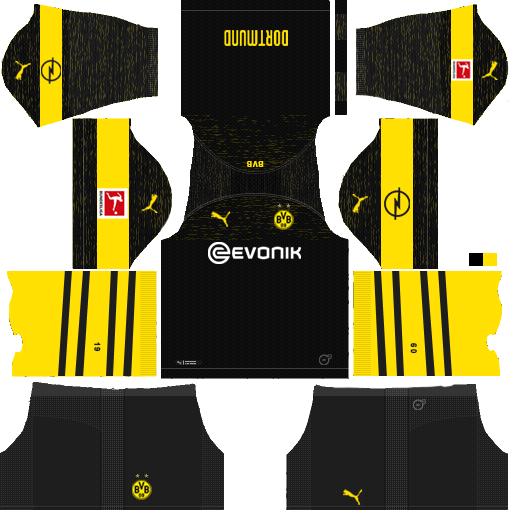 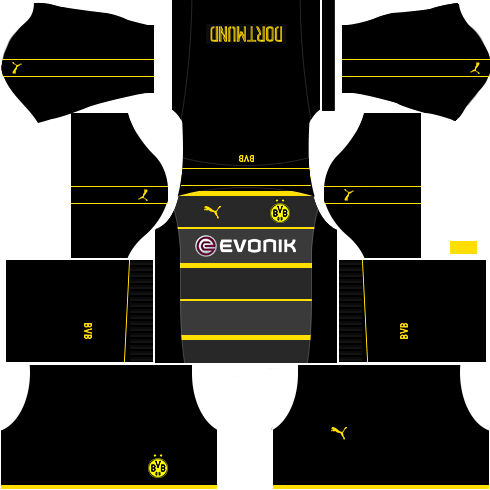 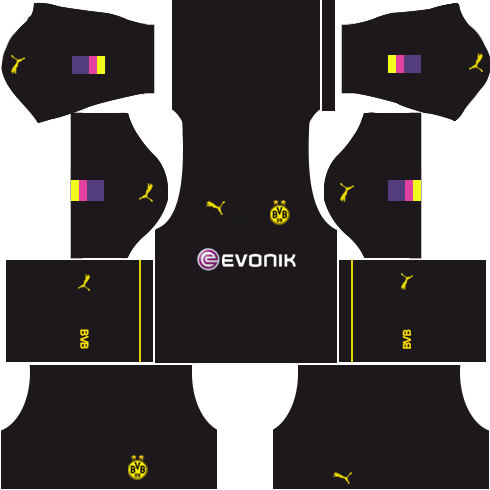 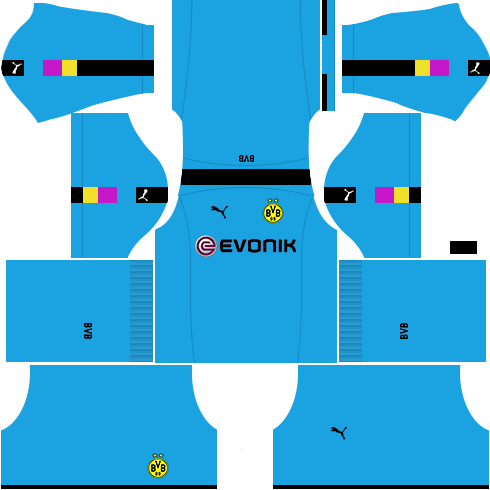 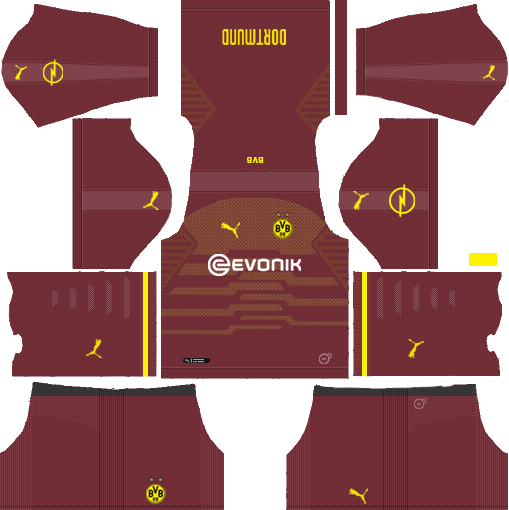 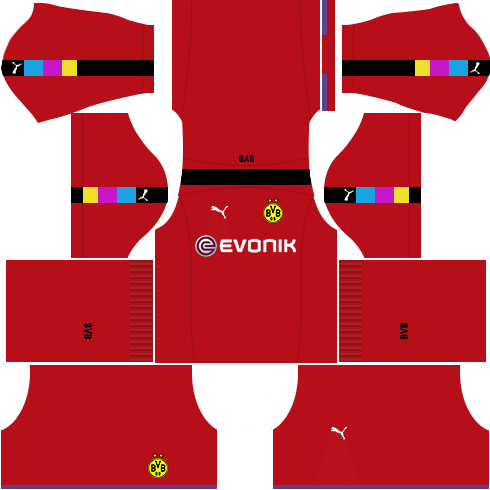 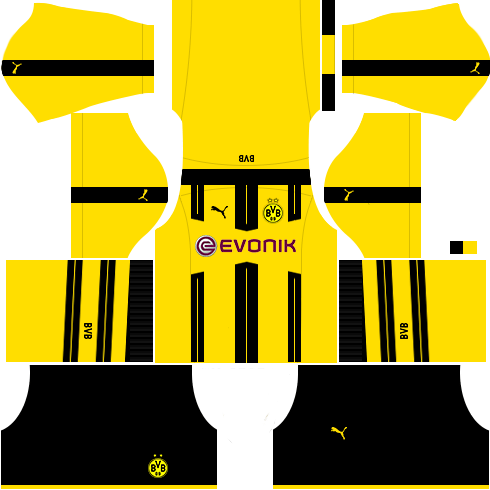 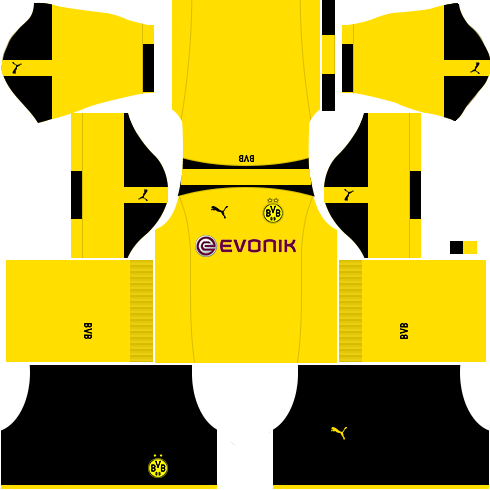 To download Borussia Dortmund kits and logo for your Dream League Soccer team, just copy the URL above the image, go to My Club > Customise Team > Edit Kit > Download and paste the URL here. 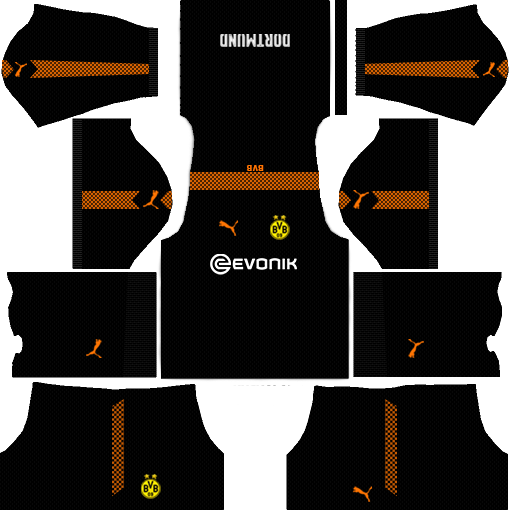 If you have any request, feel free to leave them in the comment section. 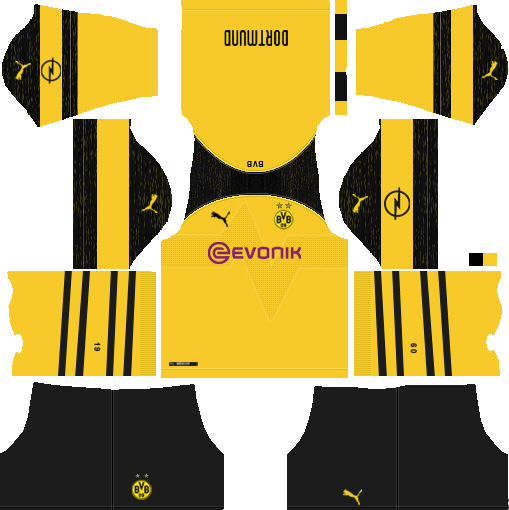 How to Copy the Kits?